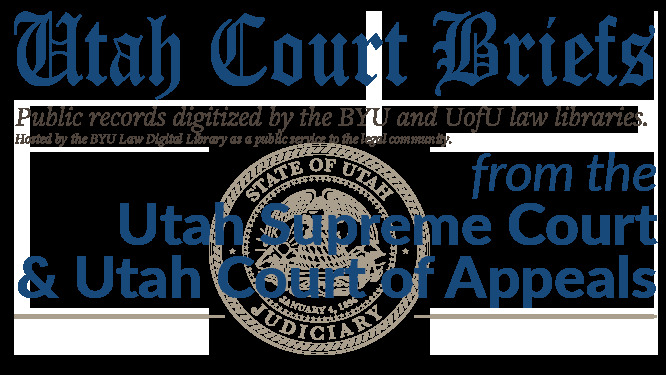 The State of Utah and Utah Attorney General mark L. Shurtleff's Opening Brief on Appeal of Fee Orders of the Third Judicial District Court, Judge Denise P. Lindberg, Presiding. Bridget K Romano; Utah Solicitor General; Kenneth A Okazaki; Stephen C Clark; Jones, Waldo, Holbrook and McDonough; Rodney R Parker; Richard A Van Wagoner; Snow, Christensen and Martineau; Jeffrey L Shields; Michael D Stanger; Callister, Nebeker and Mccullough. Sandra R Kane; Mark P Bookholder; Assistant Arizona Attorneys General; Roger H Hoole; Heather H Morrison; Gregory N Hoole; Hoole and King . Legal Brief, Shurtleff v. Wisan, No. 20120330 (Utah Supreme Court, 2012).